Hey everyone, I hope everyone had an amazing summer! The goal of this post is to keep you informed on recent changes to Log My Hours and where we plan to head in the future. Going forward we plan to post updates on a monthly basis and increase our presence on social media to best communicate with our users and introduce the features most wanted by our community. Tell us what you think about our new features and what you would like to see in the future! We have updated our import tool to allow users to import employees and assign them to projects. You can now also set invoices to billable and allow employees to set a billable wage for each project. When adding a new task from the timesheet entry, it always defaulted to non-billable and you couldn’t change this without going in and update the project. 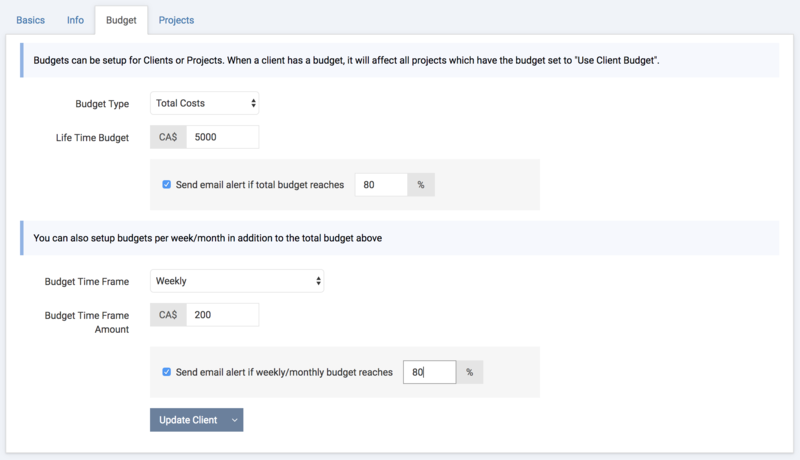 Now if the selected project has an invoiceable option chosen, the new task option will also give you the option to allow the new task to be billable, or non-billable. A couple months ago, we added the ability to set client budgets (we are still working on a blog article for this feature). All your projects under the client will share the same budget, which can be a total and weekly or monthly budget by total hours or costs. With this update, we’ve added a budget alert option which functions the same way as the project budget alerts. Eg. Email alert me if my weekly and total costs reach 80% of my budget. Project Managers – Currently, project managers are global, they have access to all the projects. 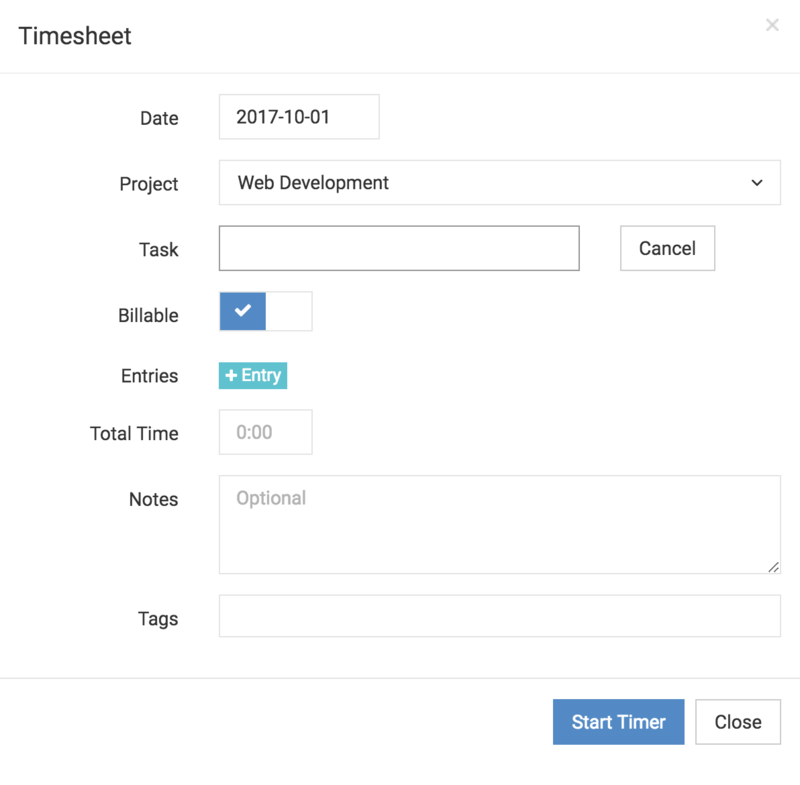 This update will allow you to choose which projects the employee is a project manager of and if they can use the timesheet approval tool. App bug fixes – There have been a couple minor bug reports we’d like to address, hopefully in early October. 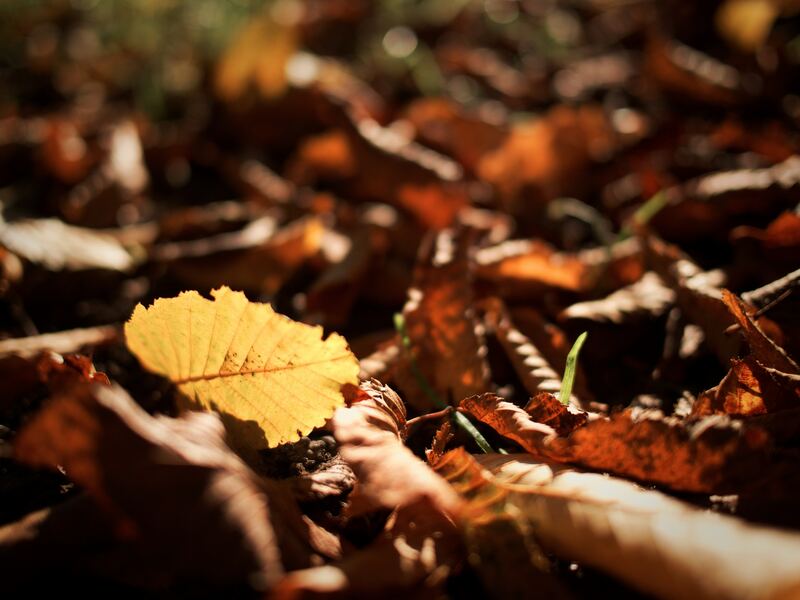 App Overhaul – We are currently in the process of rebuilding the app entirely. Creating timesheets and entries will be a lot easier.